As the Ministry of Natural Resources moves to eliminate the use of mercury in the mining industry, Conservation International Guyana yesterday launched an initiative to achieve mercury-free mining by 2025. 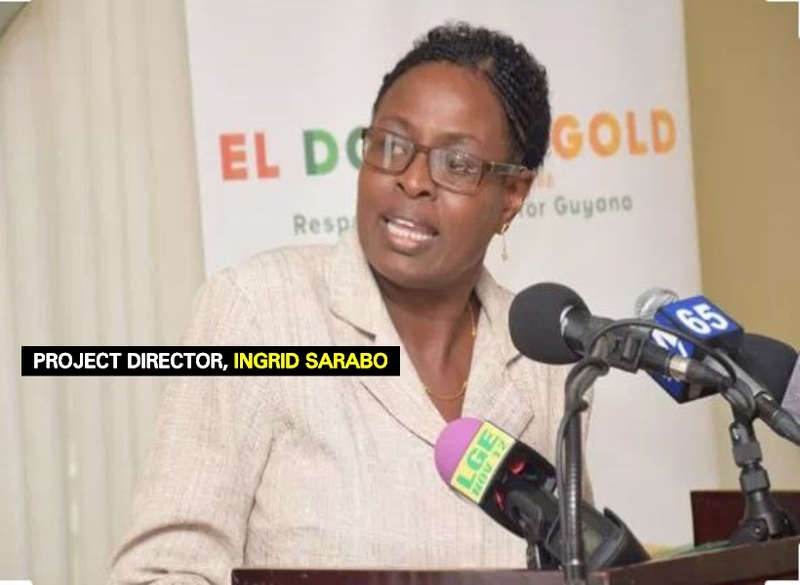 Project Director, Ingrid Sarabo said the initiative is one of two major projects, aimed at eliminating mercury in Guyana’s artisanal, small and medium gold mining sector and uses a supply chain approach. The launch of this project comes a few weeks after the Ministry of Natural Resources met with regulatory agencies, mining organizations, and international partners to discuss the continuance of the Minamata Convention on Mercury. The World Wildlife Fund (WWF) will be collaborating with the French Global Environment Facility to work with the Guyana Geology and Mines Commissions to align with the Minamata Convention. Through this project, there will be demonstrations of mercury-free extraction models and sharing of mercury data on a regional level.